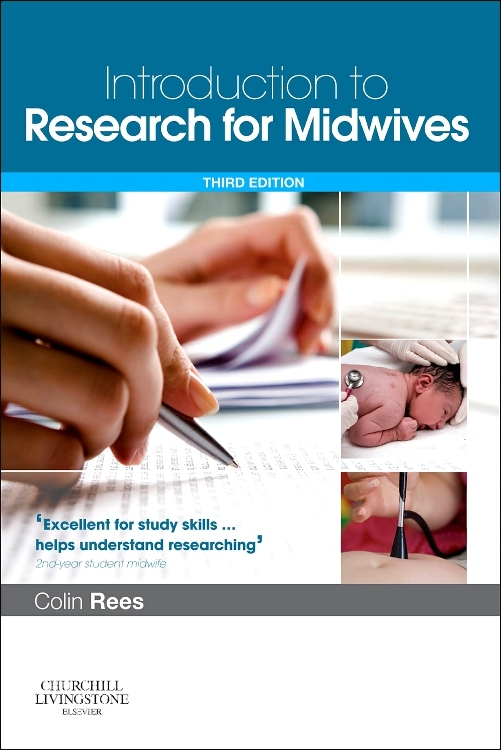 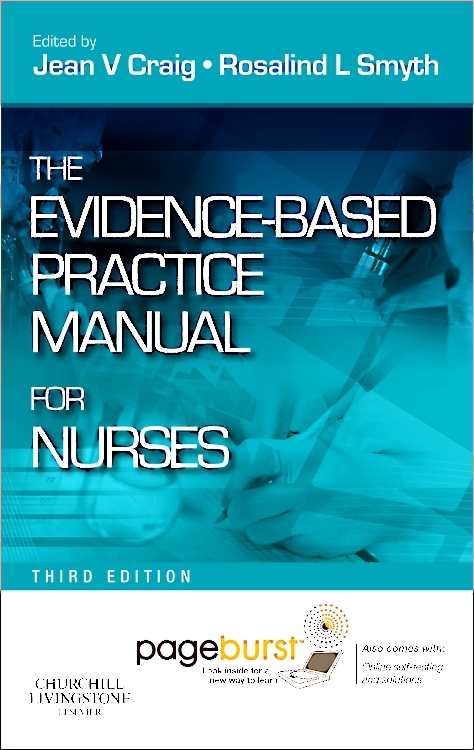 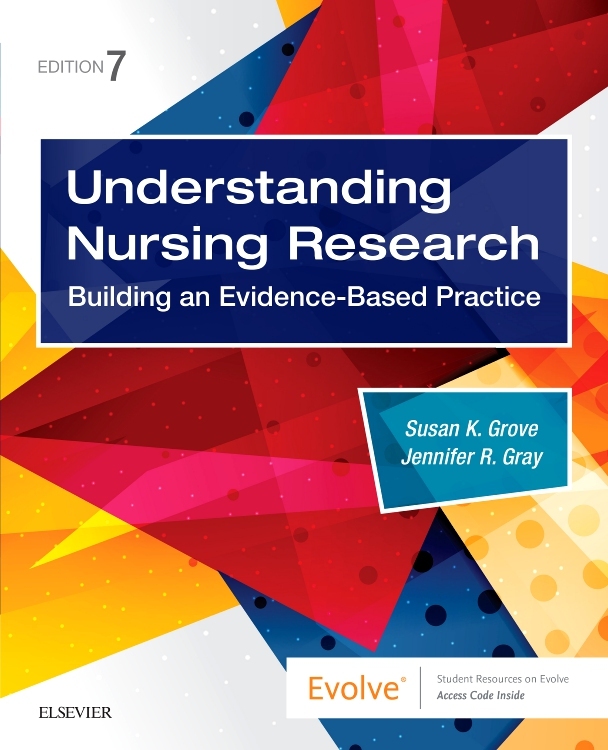 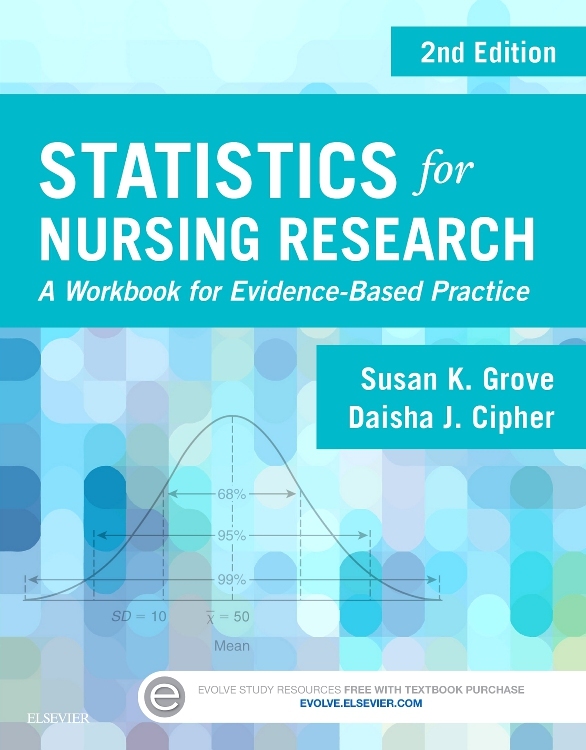 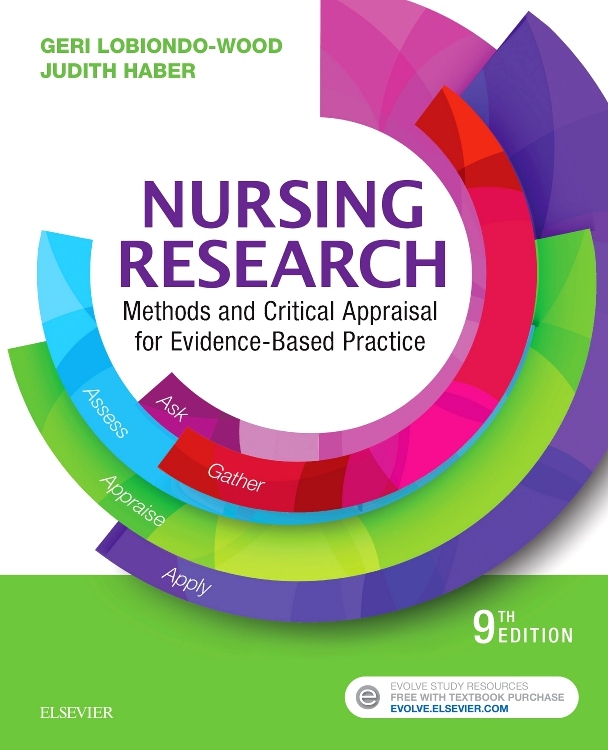 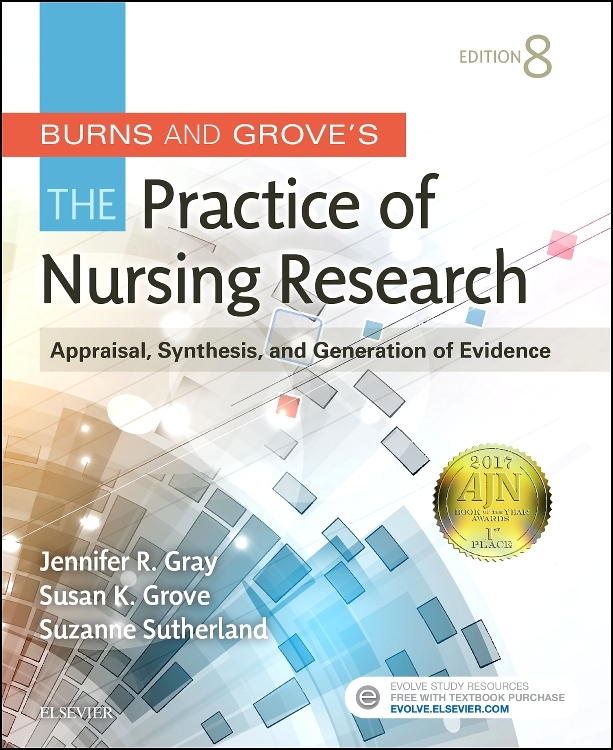 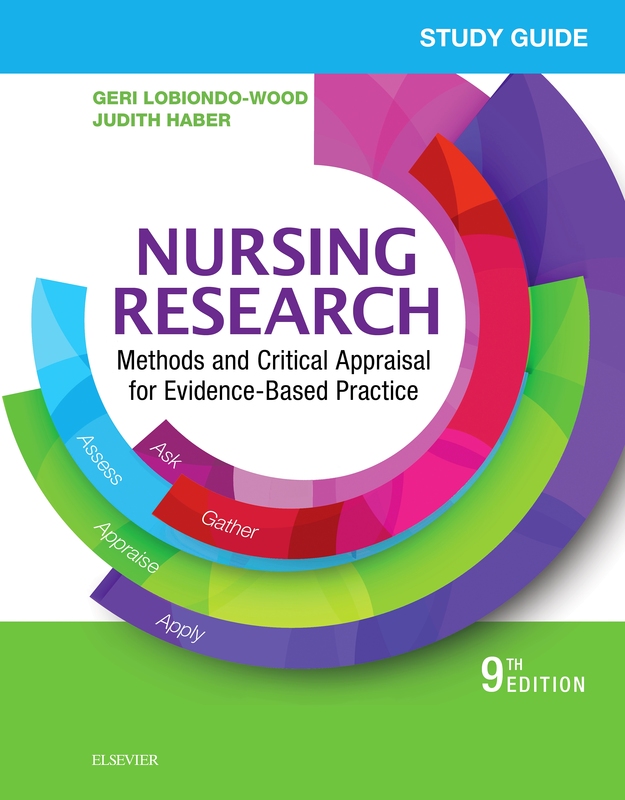 Edition after edition, Understanding Nursing Research: Building an Evidence-Based Practice is known as one of the leading undergraduate nursing textbooks. 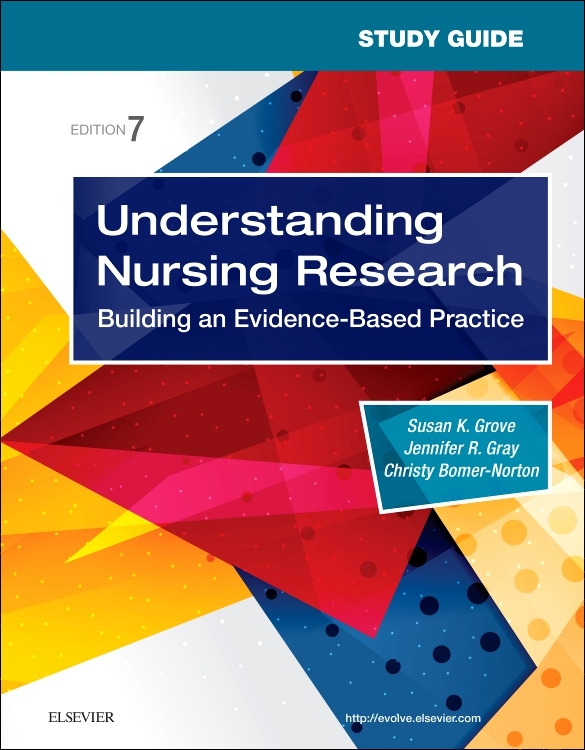 The streamlined and enhanced 7th edition gives you unique insights into understanding, appraising, and applying published research for evidence-based nursing practice. 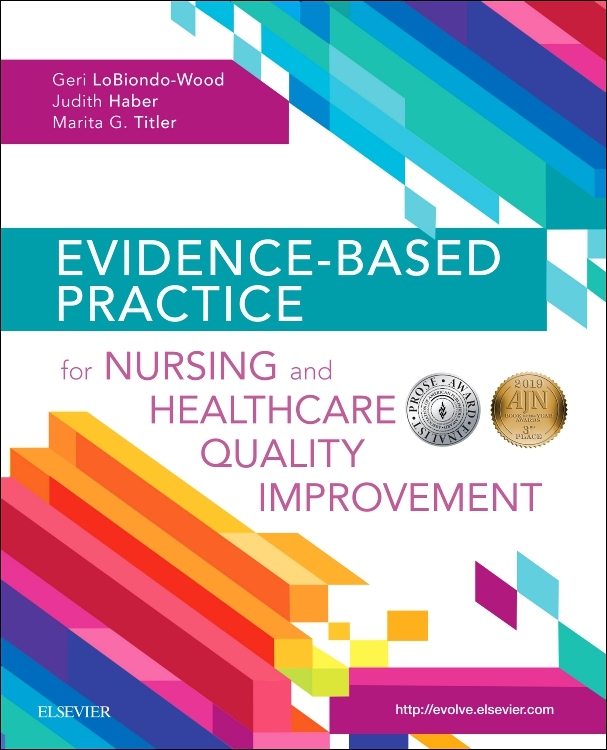 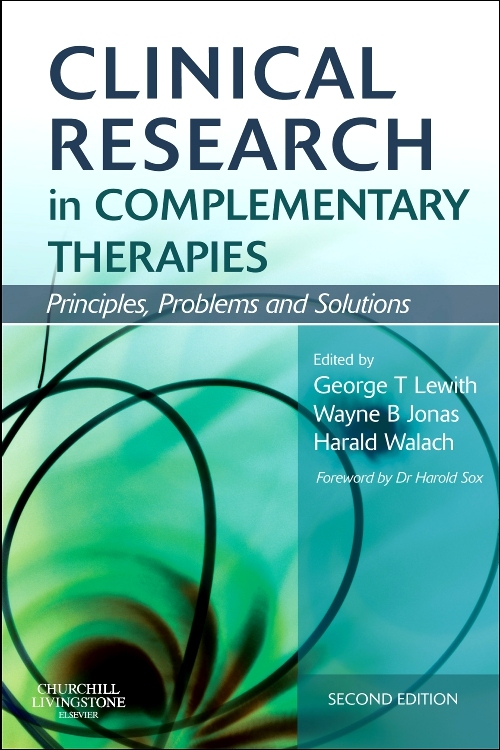 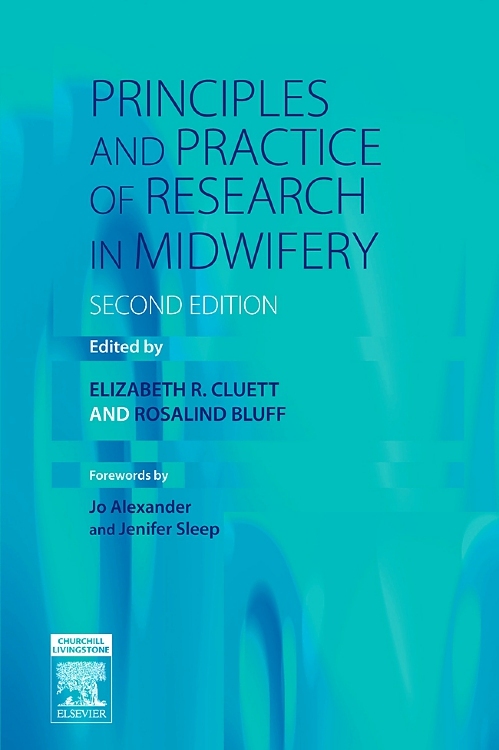 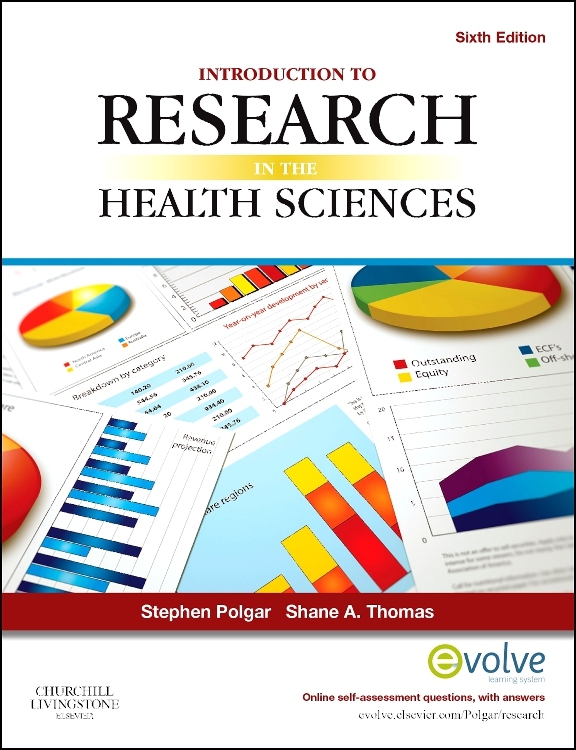 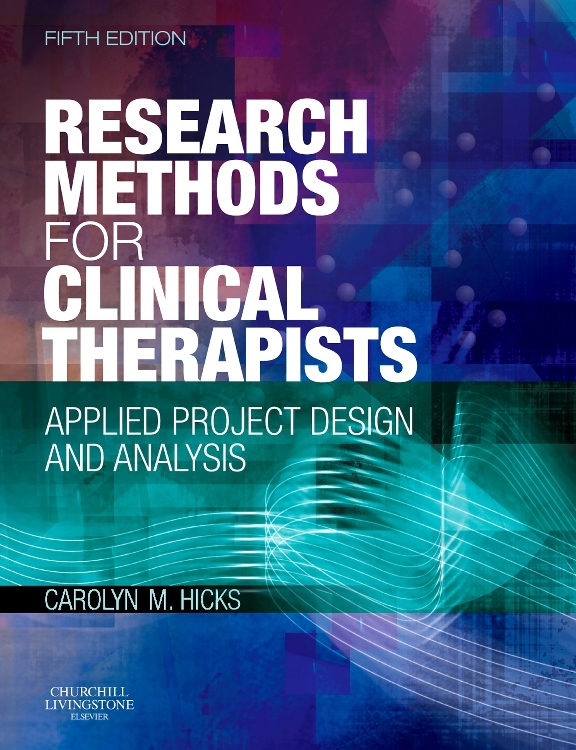 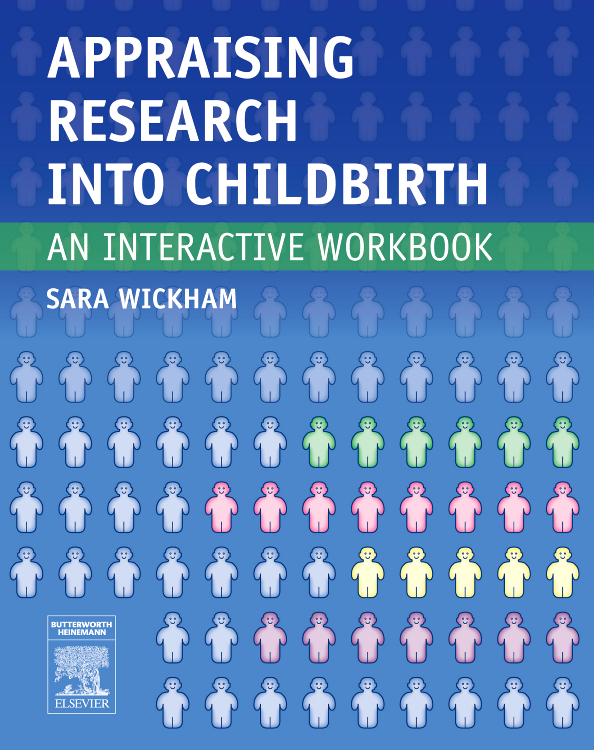 Known for its authoritative content, time-tested systematic approach, and unique research example format — the new edition includes an enhanced EBP focus, added mixed-methods and reduced outcomes research content, plus a spotlight on need-to-know information to meet your busy life.